Art and open space — they seem little connected. But Larry Aldrich championed both. The noted fashion designer brought a world-class art museum to Ridgefield and also gave the town Aldrich Park, 37 acres of prime open space, the home of both nature trails and one of the town’s first Little League fields. 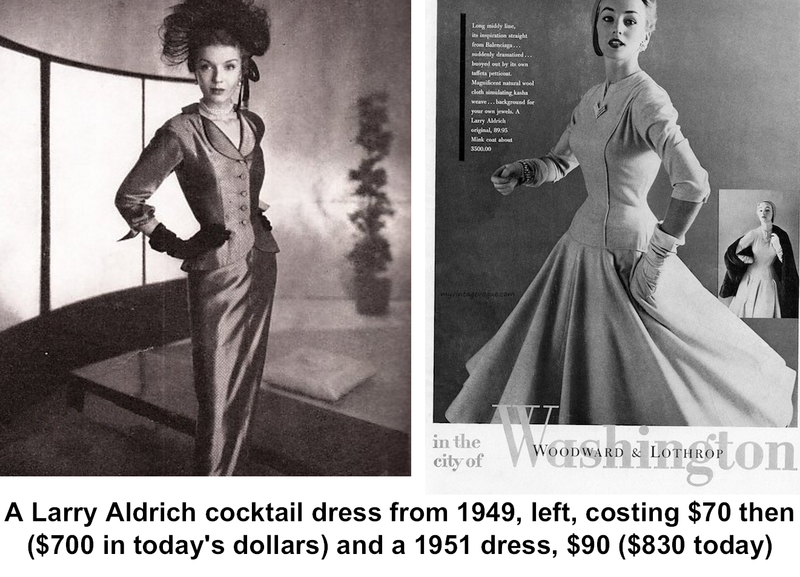 Born in 1906, Aldrich grew up in Manhattan and began working in the clothing industry when he was 18. He founded a women's clothing firm in 1927 when he was only 21, but his name did start appearing on the labels until the 1940s. “My dress collections were an immediate success and sold in all the best stores,” he told The Ridgefield Press in 1996 when he turned 90. Aldrich retired from the clothing business in 1972 to focus on developing his art museum, now called the Aldrich Contemporary Art Museum. Aldriches moved to Nod Road in 1939 and by 1960, were running out of space for their art collection. In 1963, Mr. Aldrich acquired three acres and a Main Street house that had once been The Old Hundred, a 19th Century country store, to serve as a museum for his collection. At first he thought of calling the museum “Old Hundred,” but decided the name did not reflect the contemporary theme of the art he would exhibit. 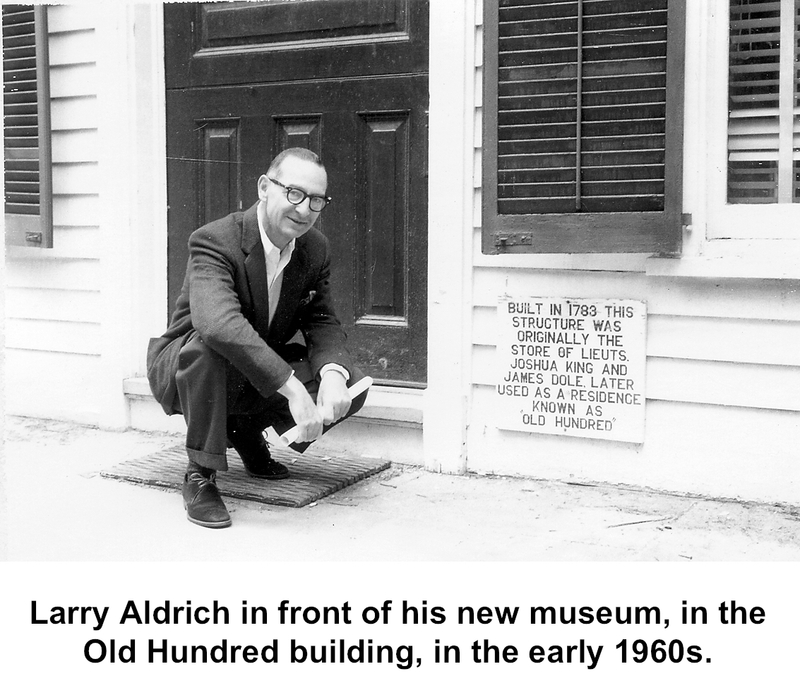 The Aldrich Museum opened there in 1964 and has expanded three times over the years, including the erection of a new exhibition building opened in 2004. The Aldrich no longer owns a collection of art, and instead devotes its resources to exhibiting contemporary works and providing educational programs. “The museum is one of Connecticut's true treasures and a living example of Larry Aldrich's vision and commitment to the arts and to his community,” said University of Connecticut Chancellor Mark Emmert when he awarded Aldrich an honorary degree in 1996. That June, Aldrich donated $50,000 to the acquisition of more open space in Ridgefield. He died in 2001 at the age of 95.